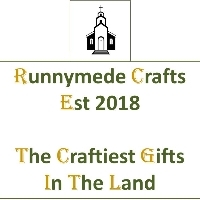 Welcome to Runnymede Crafts home of the craftiest gifts in the land. 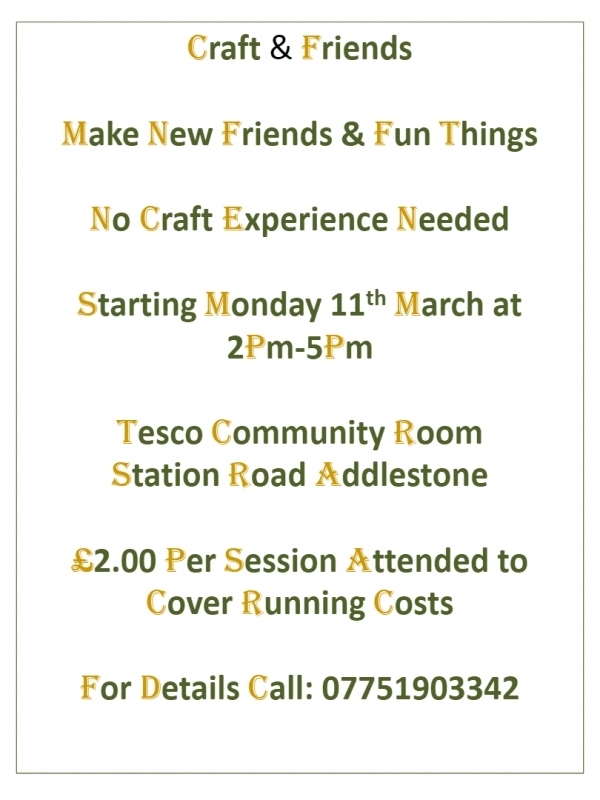 Started in 2018 we offer a wide range of gifts and other crafty things including offering gift making demonstration classes, children’s parties, activity sheets to try at home, courses in craft and craftiest gifts for the craftiest people. From hand decorated mugs to key chains, glitter mixes for all sorts of projects and occasions. Christmas decorations that are a delight for all generations. I’m Michael the founder of Runnymede Crafts. I got into craft about 6 years ago to help with my recovery from mental health challenges. During that time I voluntarily ran two social groups for mental health sufferers. I have decided to use my skills to return to work to create an income generating opportunity for myself while continuing with my own recovery and take craft to the people. I hope you enjoy our products and services as much as I do making them. Check out our online store coming soon or visit me at one of the many of the stalls I attend across Surrey.